Professional Stereo Jack to Jack leads, hand terminated with Evolution XPC OFC. 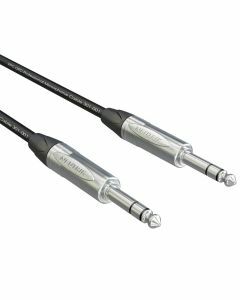 Professional Stereo Audio cable with standard Neutrik Stereo jack connectors.. Available in lengths 0.5M to 20M. Black.